We cannot get unless we learn to give… Give love, care, service….give a part of ourselves to get. This is the teaching of our beloved Prophet (saw). This nasheed is special for me as in the month of Ramadan this is a beautiful reminder. Here, as a fan of Sami Yusuf’s work, I share one of his most beautiful Nasheeds, called “Healing” that talks about how only in giving can we get….and only by healing others can we heal ourselves. Sami Yusuf’s nasheeds touch the hurt. He has given the Islamic ideals of love of the Prophet (saw), humanity, service to Allah’s creation and appreciating relationships a new surge with his tender beautiful vocals and touching lyrics. He is a British Nasheed artist, songwriter, composer, producer and multi-instrumentalist musician of Azerbaijani descent. I personally love the Arabic version. Here is the English version with a bit of Arabic. The most beautiful part of this rendition is the end….for those who know, the joy is even more, listening to the hadith of our beloved Prophet Muhammad (saw) that explains how every good word is charity (Sadaqa); a smile is charity; every good good deed is charity. Happy listening and understanding. 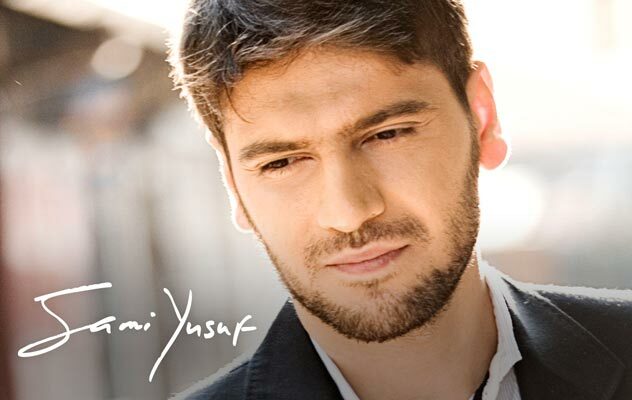 And thank you Sami Yusuf. I pray more people understand this. Posted in Faith and tagged charity, hadith, Healing, nasheed, sadaqa, Sami Yusuf. Bookmark the permalink.